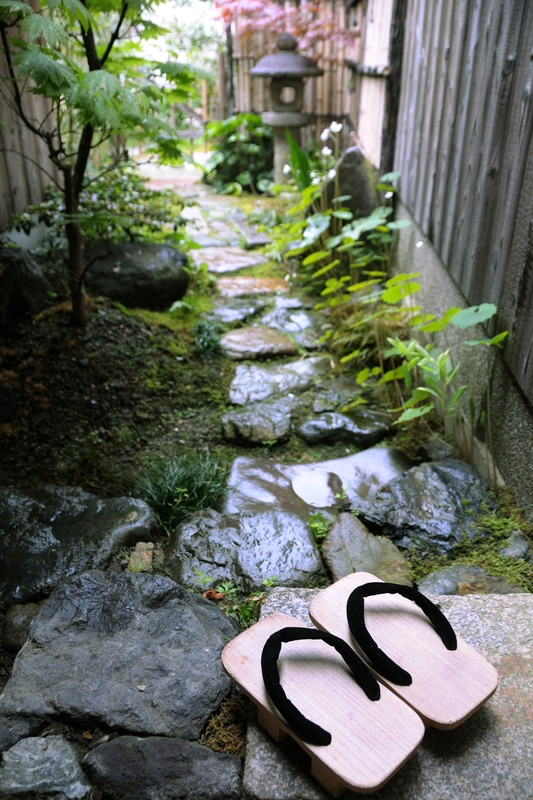 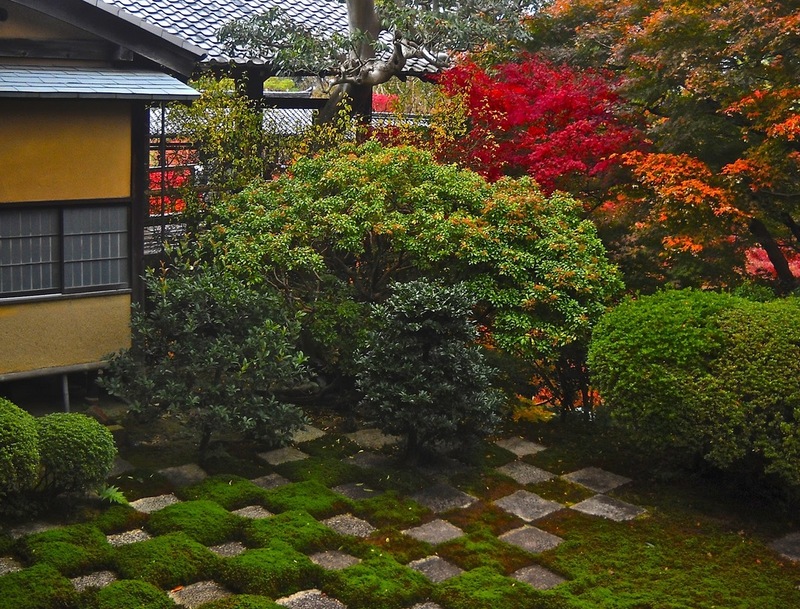 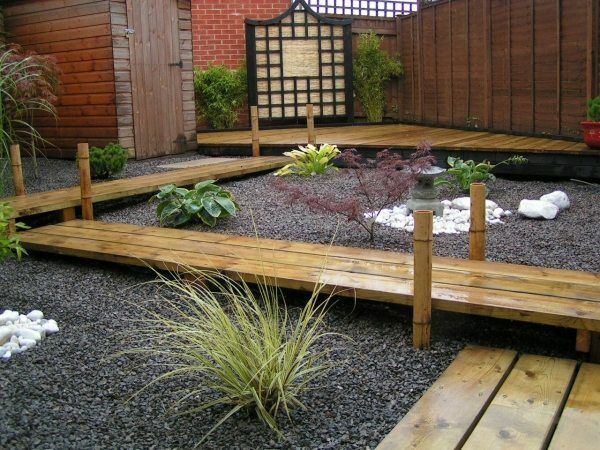 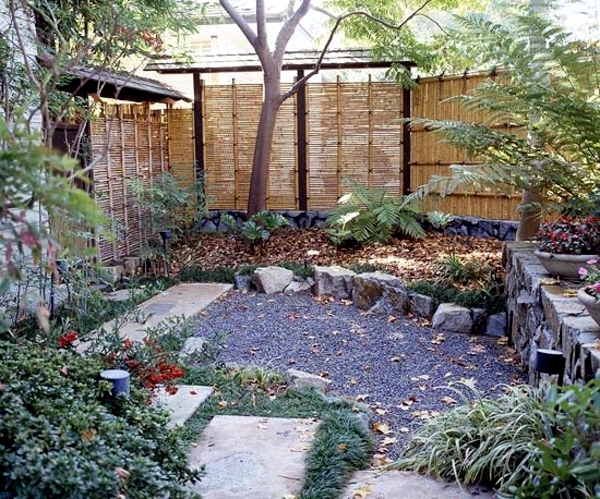 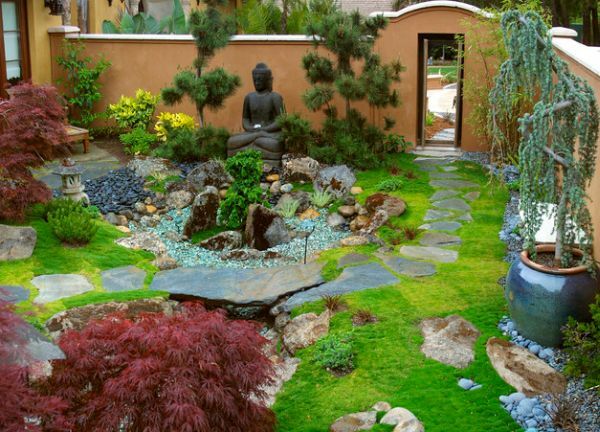 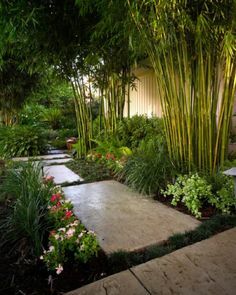 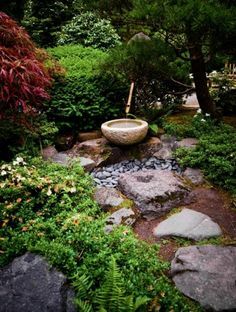 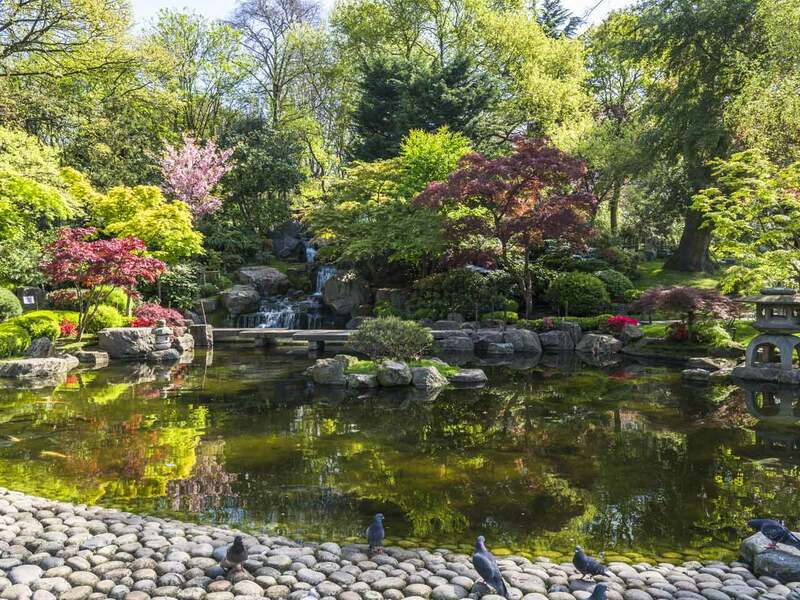 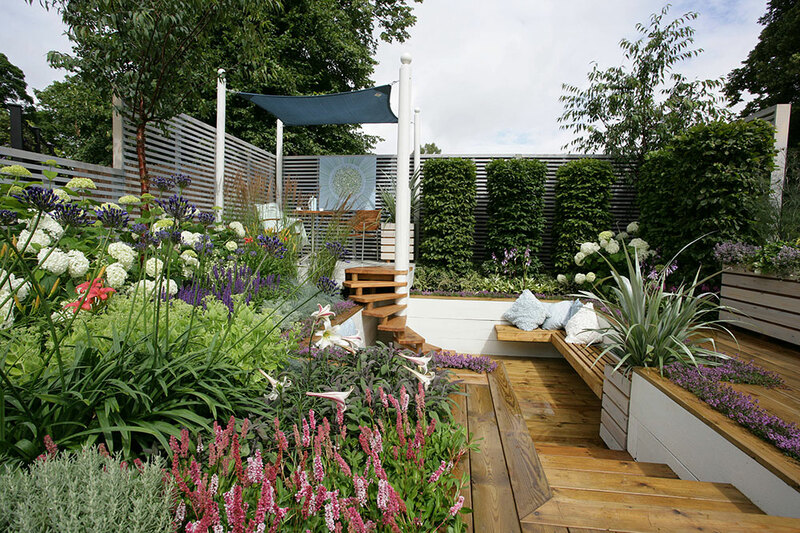 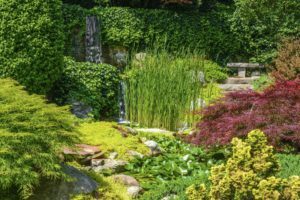 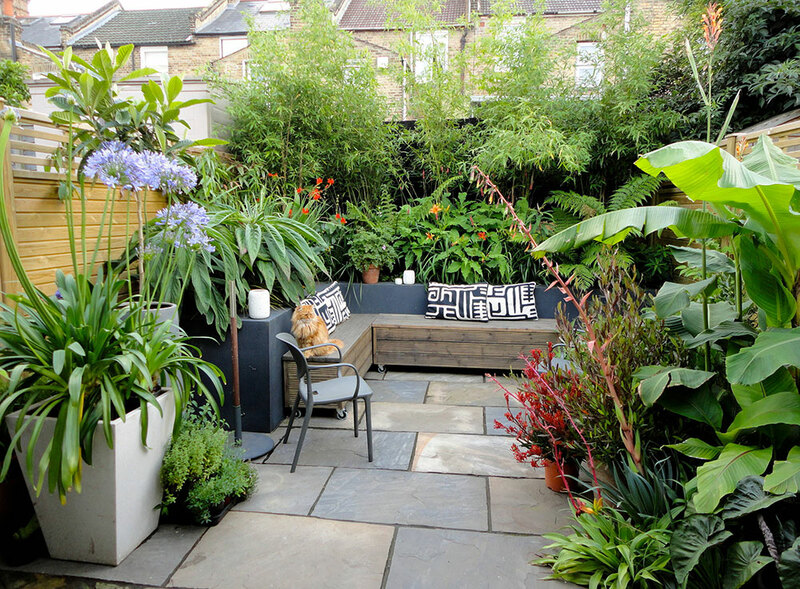 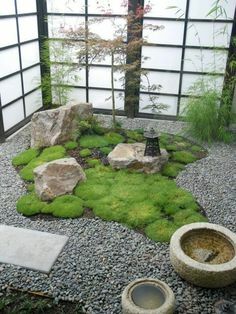 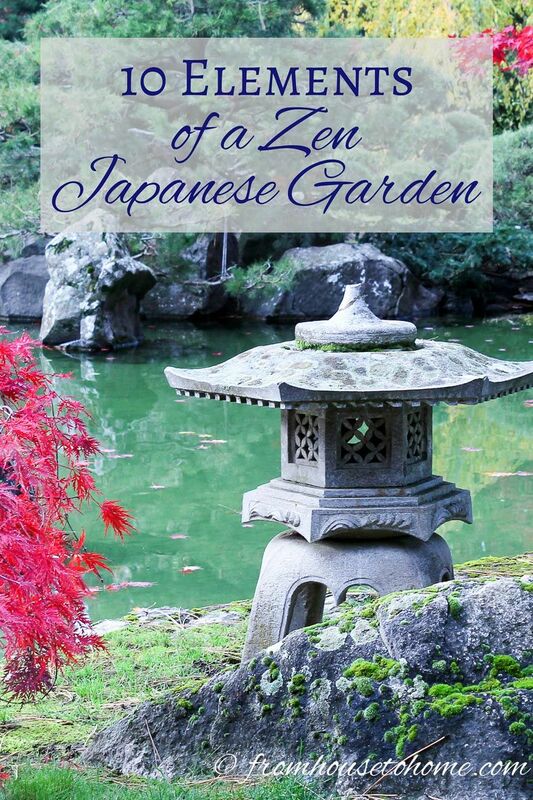 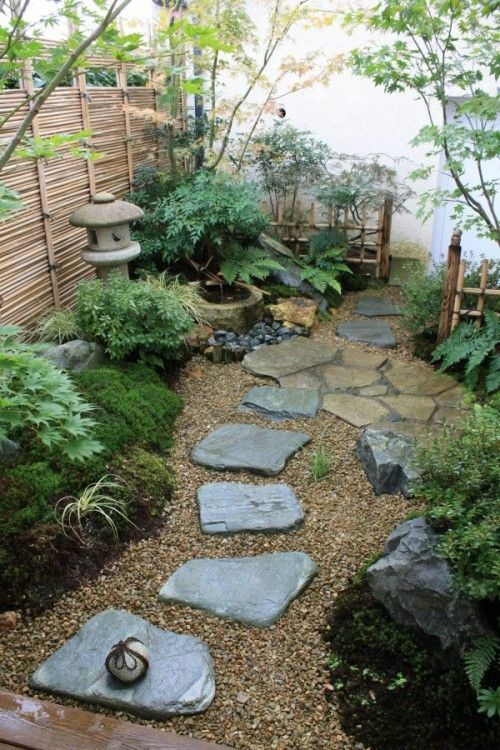 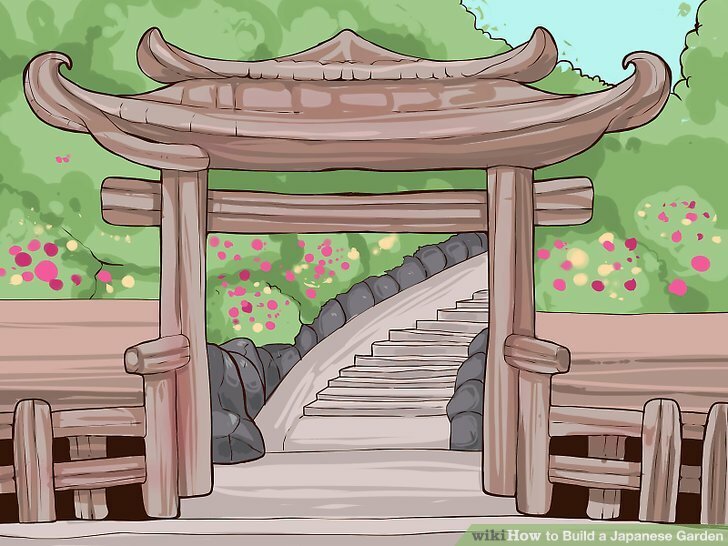 A Japanese Garden Might Be Just The Thing For City Dwellers Tight On Space Who May Wish To Create A Tranquil Oasis Of Calm. 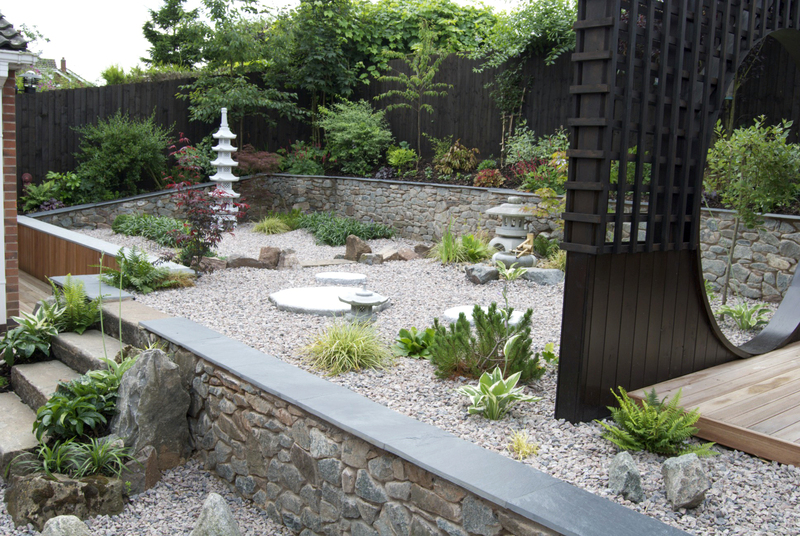 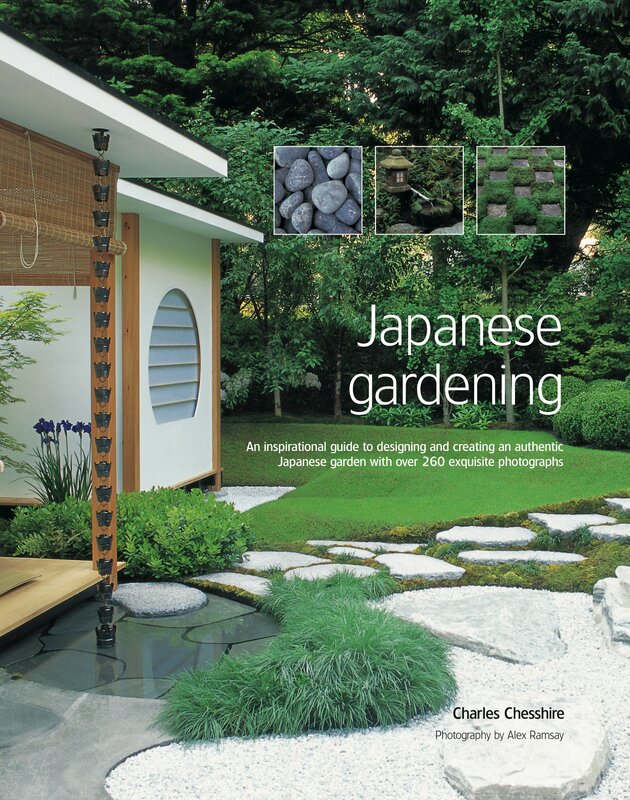 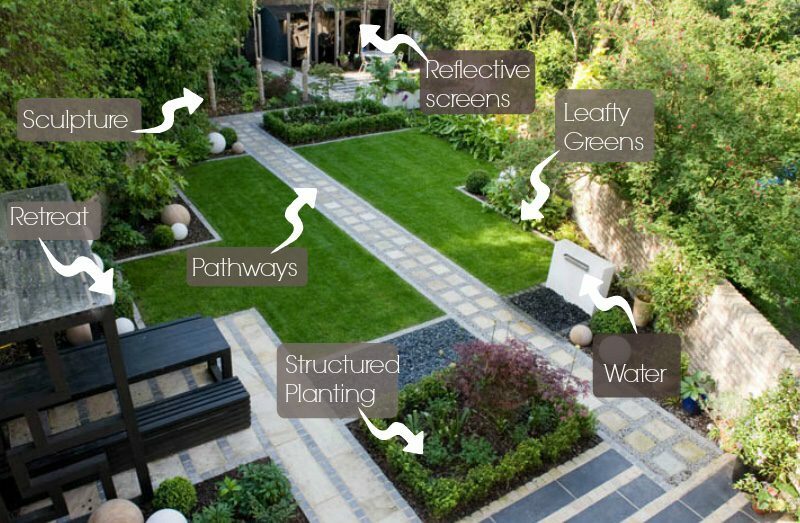 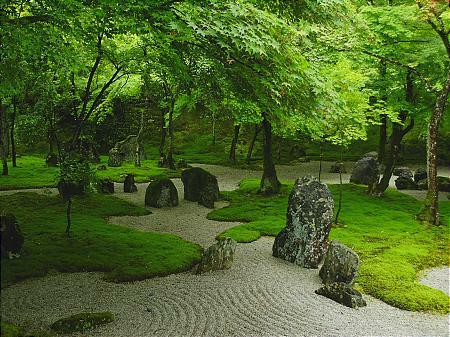 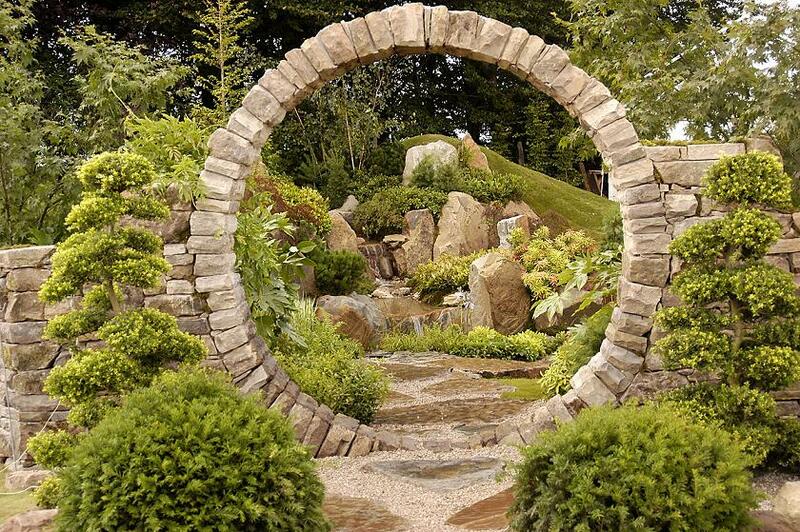 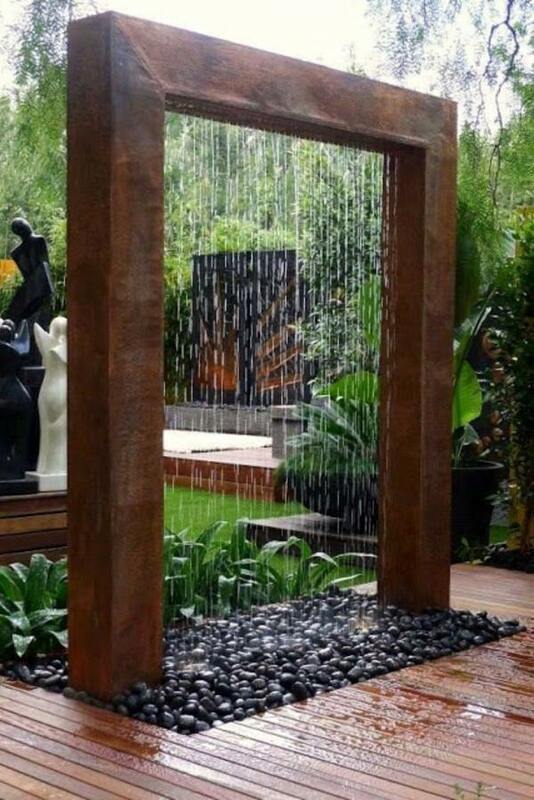 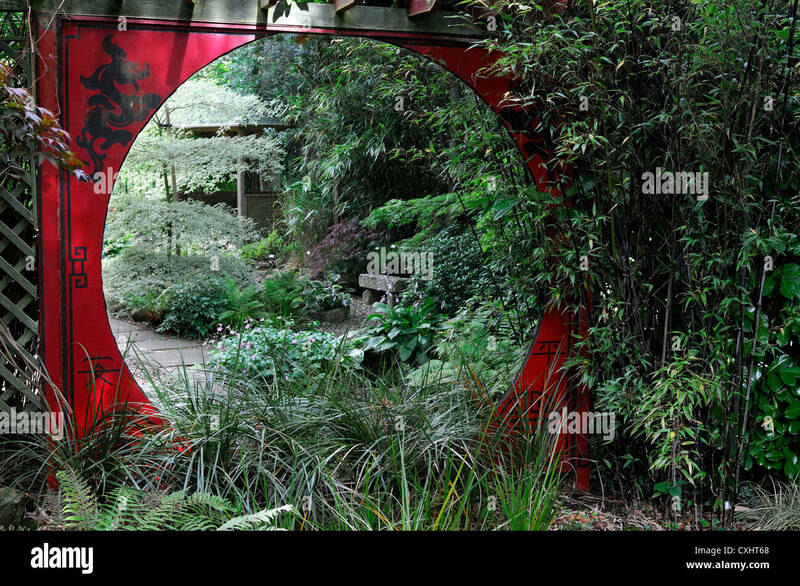 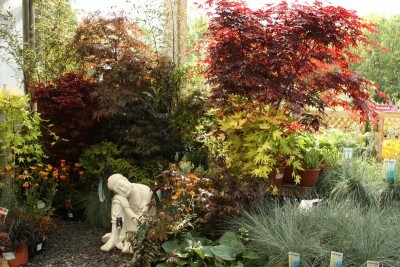 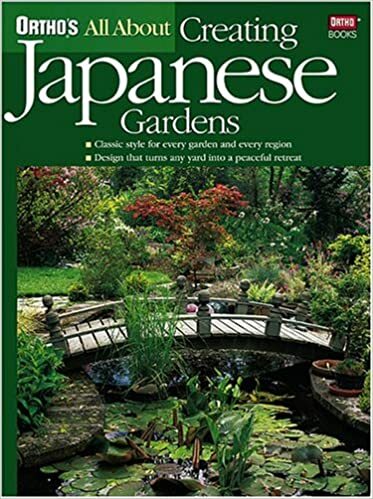 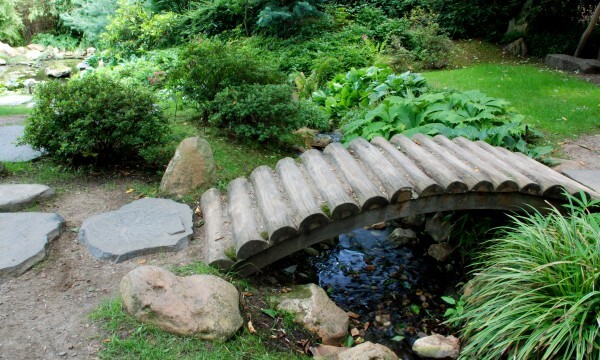 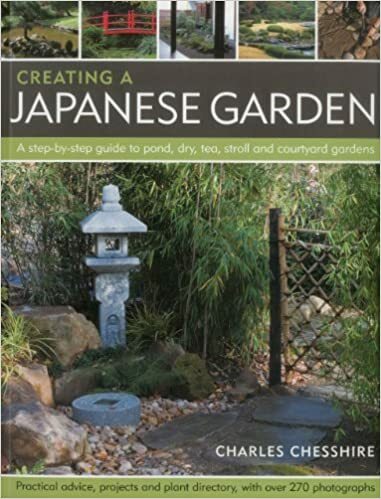 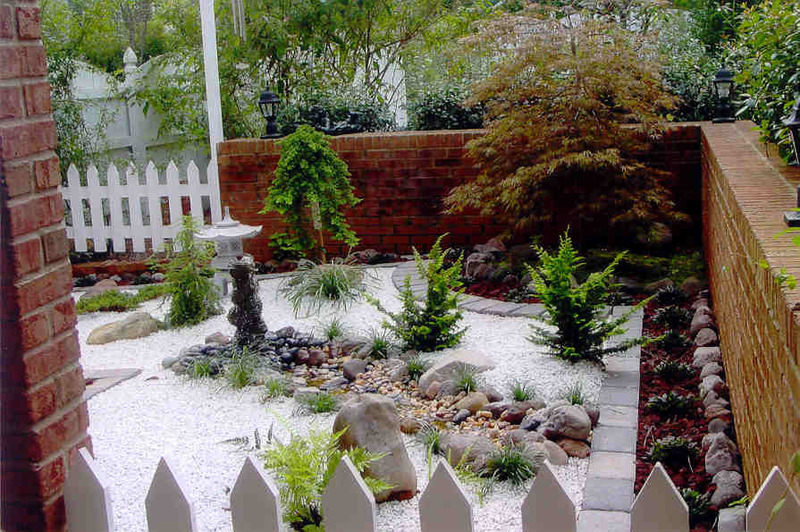 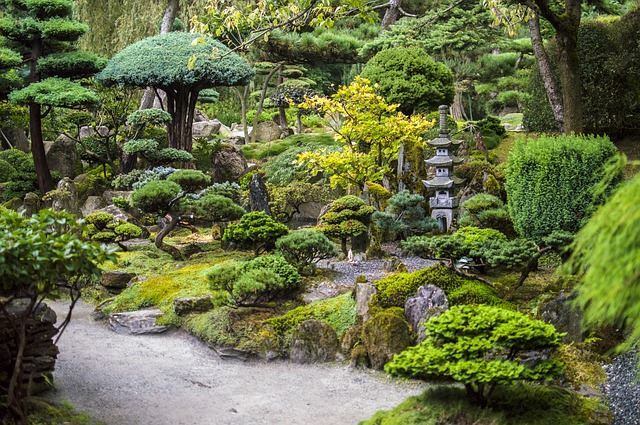 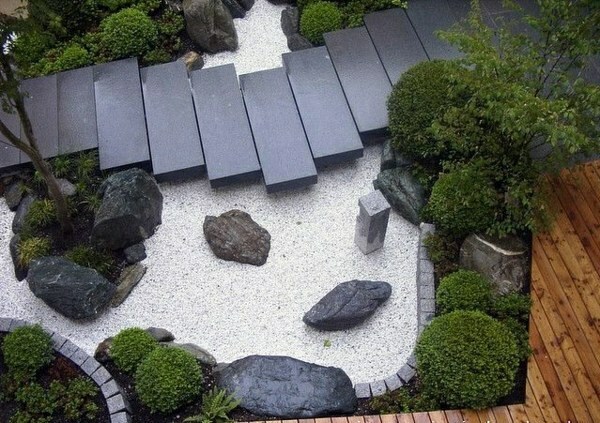 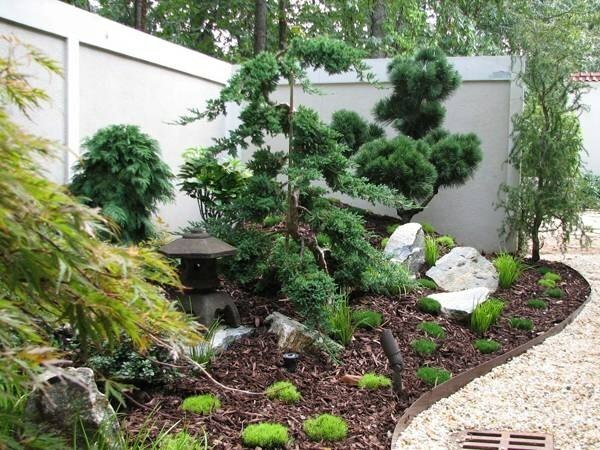 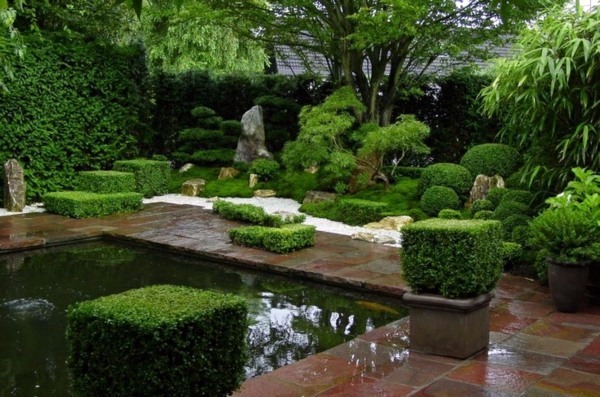 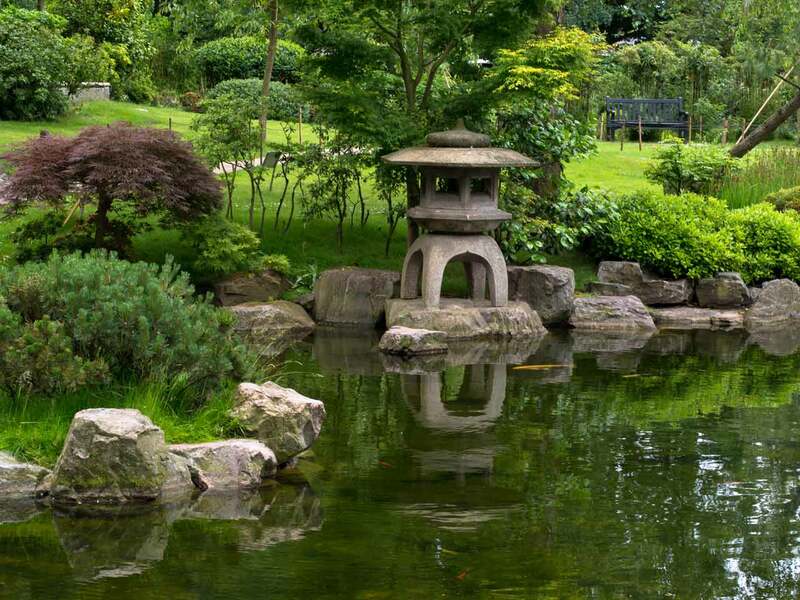 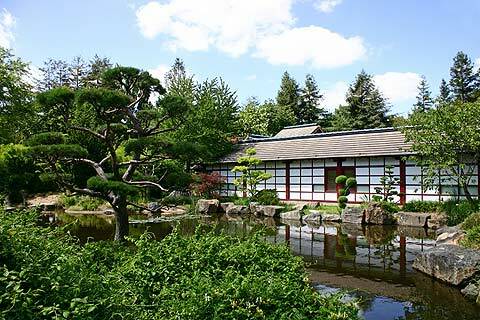 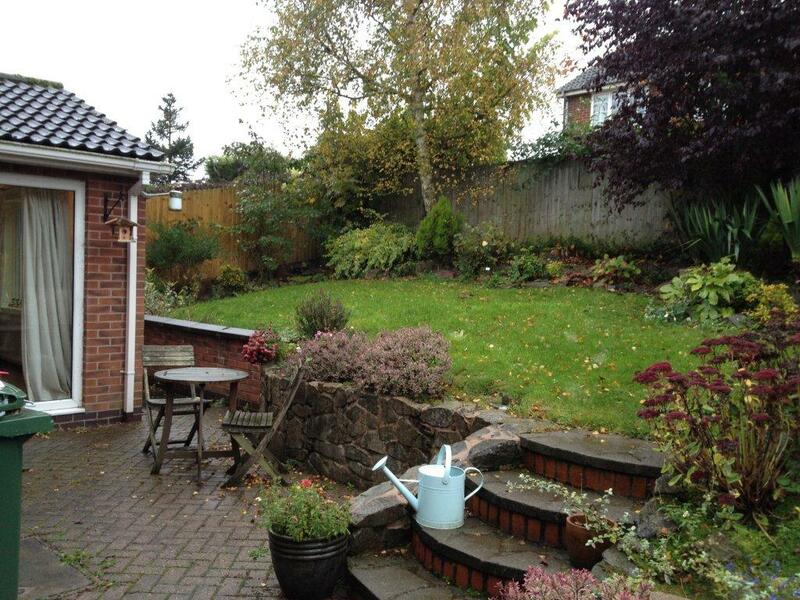 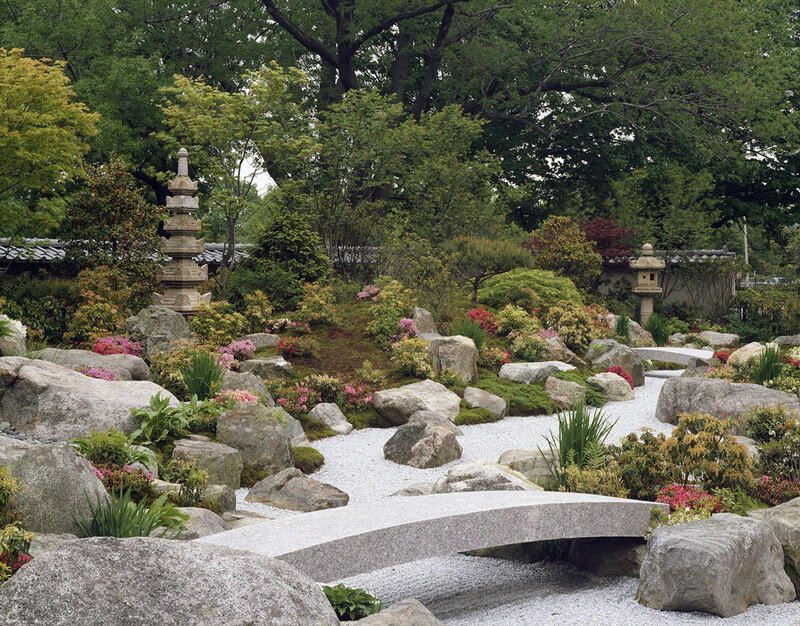 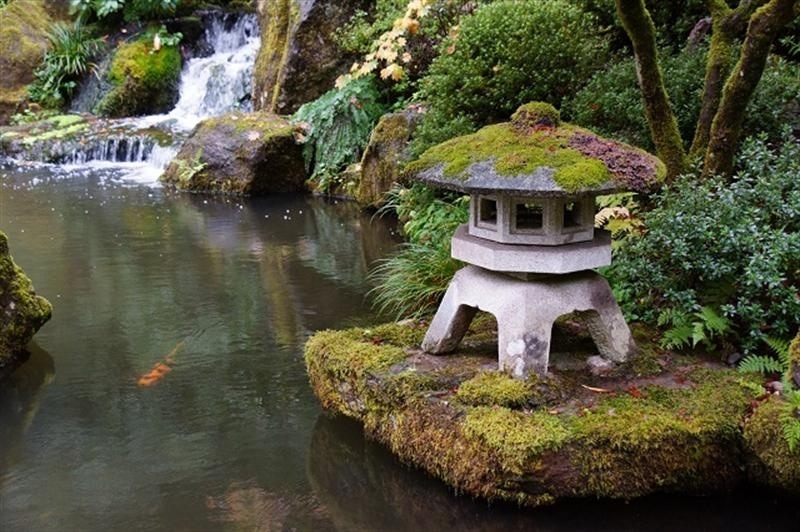 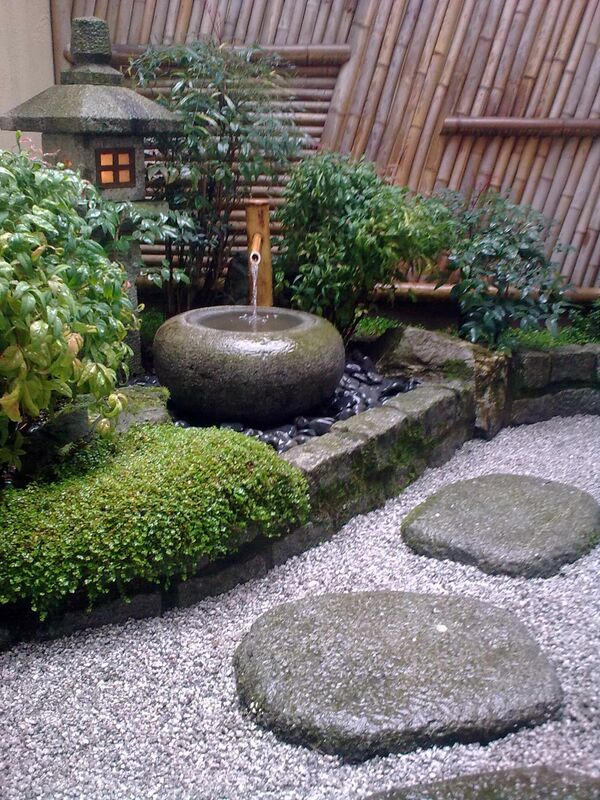 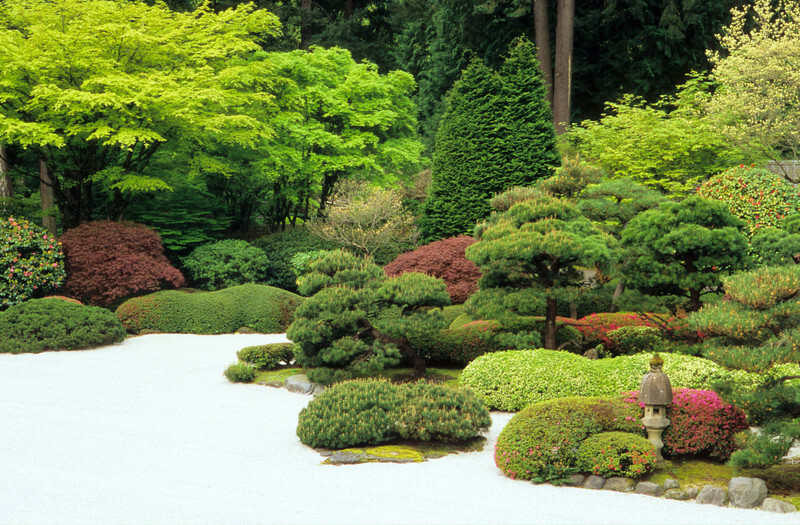 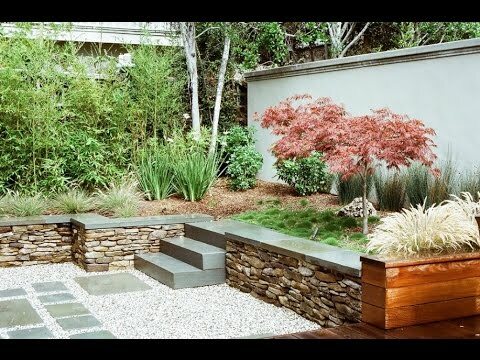 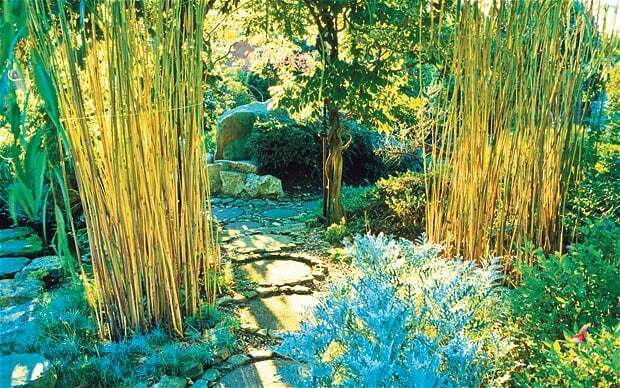 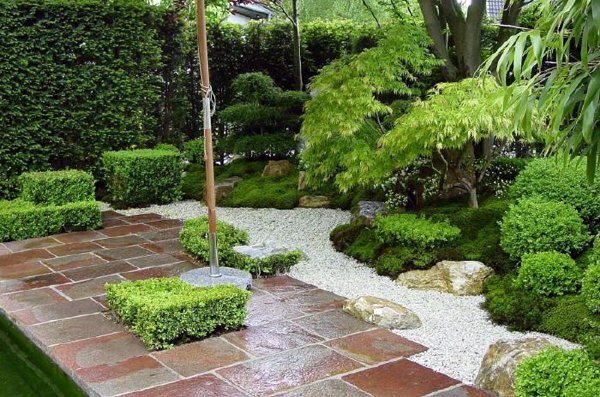 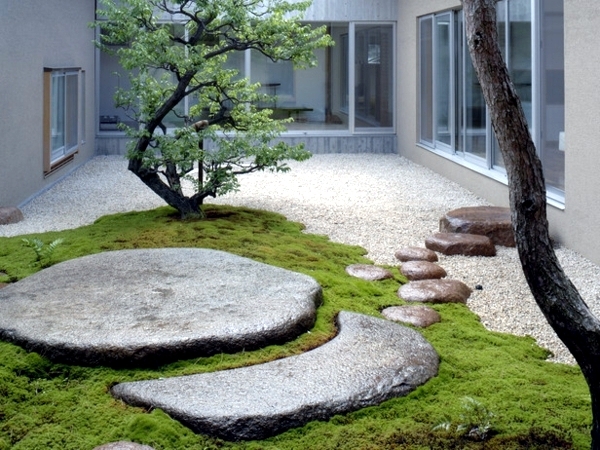 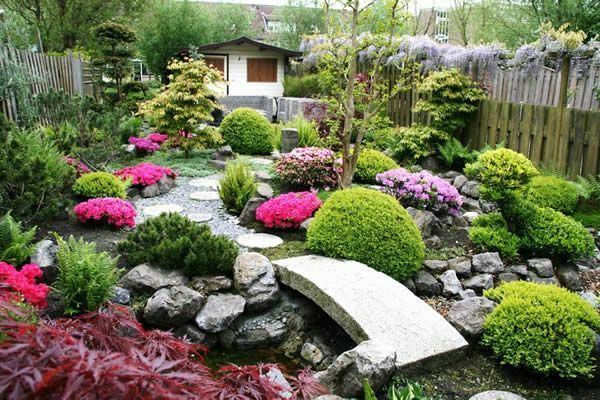 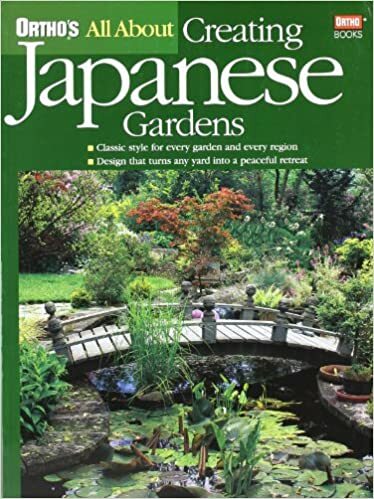 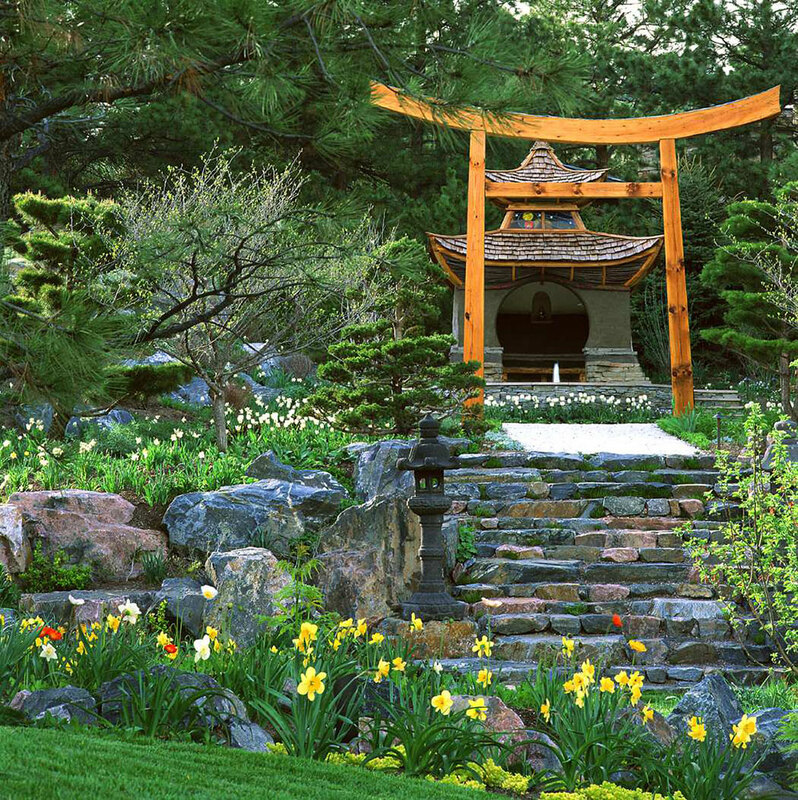 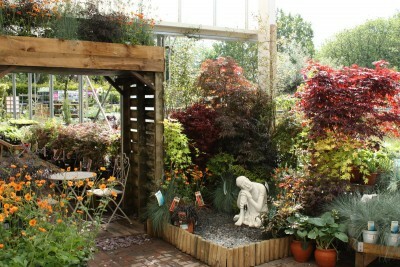 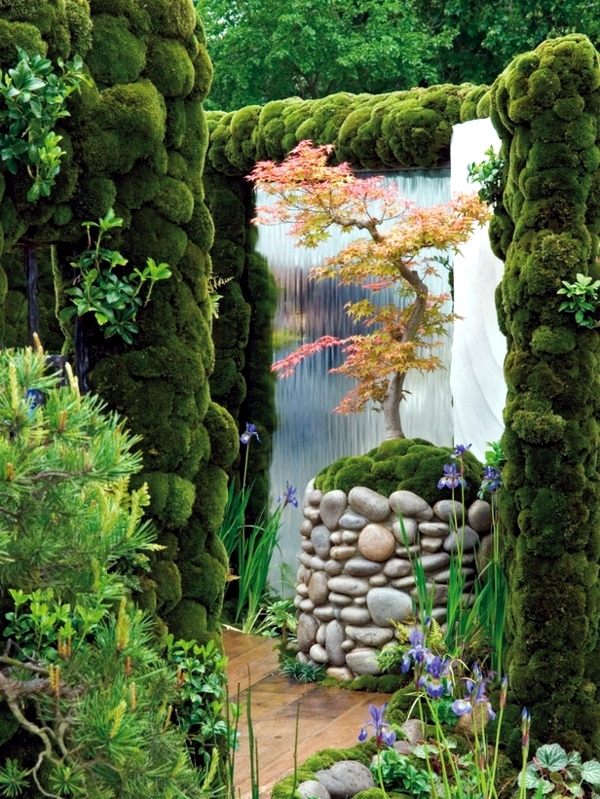 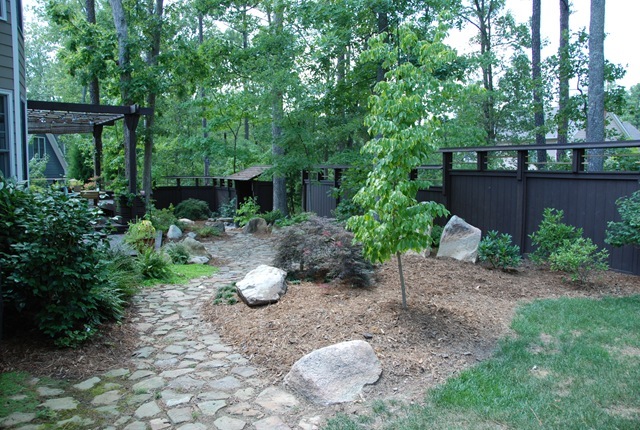 Carefully Selected Trees And Shrubs, Moss, Rocks, Pebbles And Water Are The Main Elements Of A Japanese Garden. 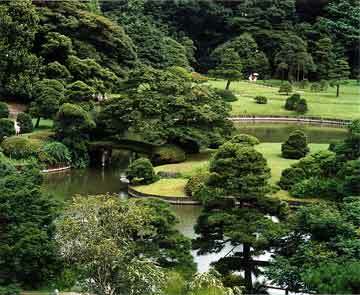 Japanese Gardens Tend To Be Very Green.